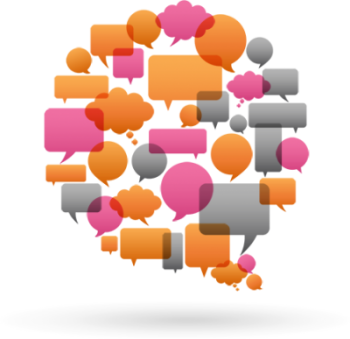 Communicate instantly with your customers with Cadoo’s Text Manager! We make the communication process very quick and easy while also enabling you to easily grow and manage your subscriber database. This effective, self-contained solution enables you to send customised or templated messages while automatically filtering replies, saving you time and money as well as guaranteeing 100% compliance with GDPR and data protection law – a solution that’s ideal for any kind of business! If you’re looking for an economical yet highly effective way of contacting all your customers at once, Cadoo’s Text Manager is the answer for you. Subscribers can manage their own opt-in and opt-outs, giving them plenty of control, while message batches can be sent instantly or scheduled for a specific date and time. Also, subscribers’ details are safeguarded in a highly secure database. Text Manager – Simple Works. At Cadoo, we like to keep things simple. 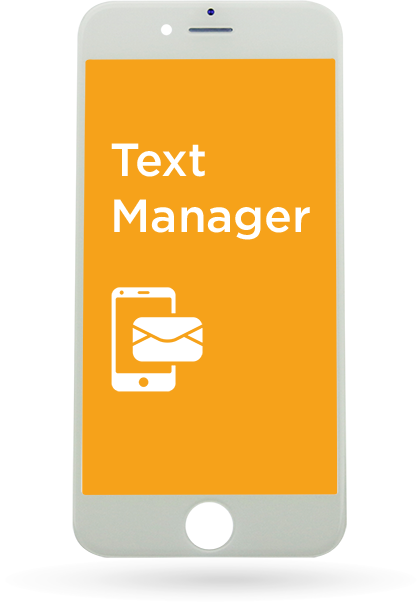 If you have any questions on our Text Manager solution or have other messaging requirements, we’re sure we have the solution for you with our wide range of products. Get in touch today – we’re here to help!